The women of the Theta Iota chapter of Alpha Phi embody the six values that our sorority was founded upon: sisterhood, service, scholarship, loyalty, leadership, and character development. We strive to live out these values everyday on the campus of James Madison University and within the greater Harrisonburg community. 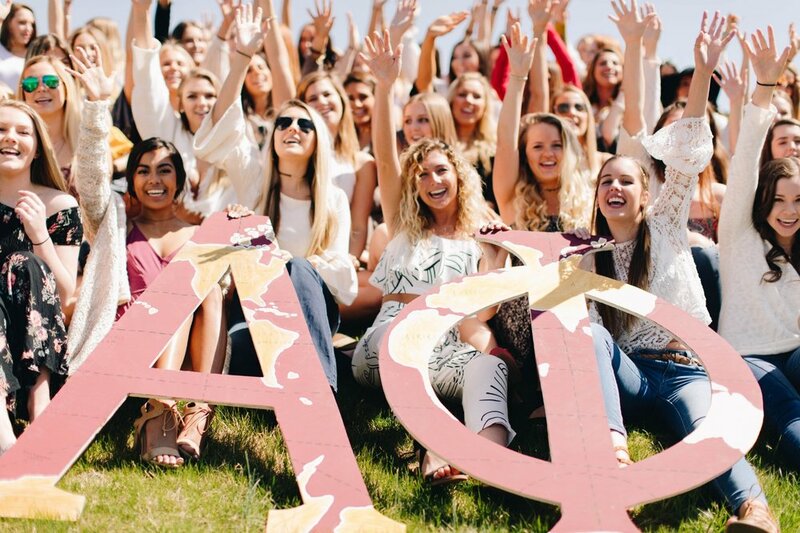 We hope our website gives you a glimpse at why we are so happy to call Alpha Phi home.